Corinne, Angela & Sidney would like to give all involved a big thank you for all your support on the night of the Masquerade Ball. This is the first large event we have put together and have managed with your support to raise nearly 4.5k towards the new Cattery and Quarantine Build at the GSPCA. Need your nails done for this weekends sell out Masquerade Ball? Mary-Louise Ward would like to let those going on Saturday to the sell out GSPCA Masquerade Ball at St Pierre Park Hotel about having their nails done. 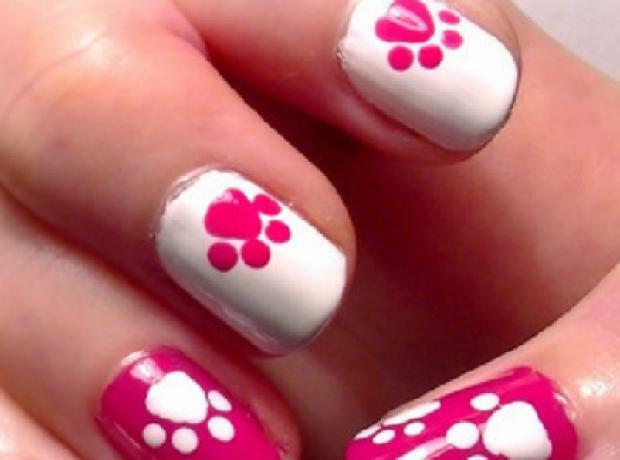 Mary-Louise will do them at a discounted £20 and donate £5 to the GSPCA for each person. So for a File and Shellac Polish for only £20, of which £5 will donated to GSPCA please contact Mary for appointments, 07781 142123. We are all looking forward to the GSPCA Mystery of Masquerade Charity Ball this Saturday. If you haven't yet got a mask then why not try Balloonees who are supporting our event. 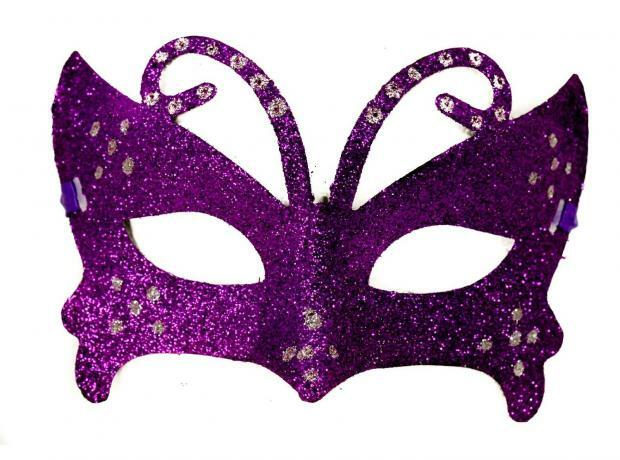 The GSPCA Masquerade Ball was only announced 2 weeks ago and we are pleased to say that all tables are now reserved. We are running a waiting list just in case, but we would like to thank all that have put your names down to attend and we look forward seeing you there later this year. We would like to thank all those that have already reserved tables but if you would like to attend you need to book as soon as possible so you don't miss out.